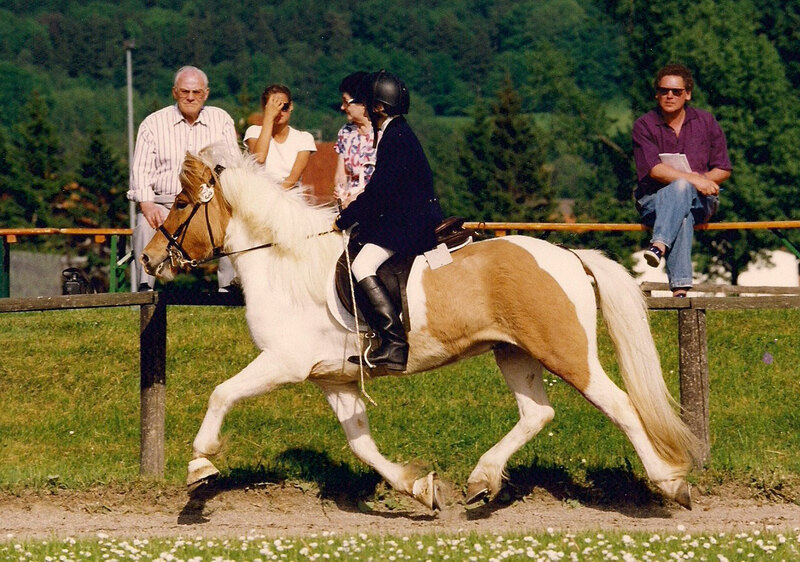 I was born in 1982 in Passau and grew up in the Bavarian Forest. 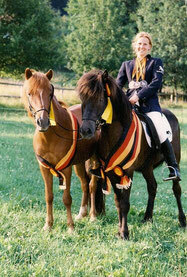 We owned icelandic horses on our farm since 1986. Starting with 3 horses we soon had over 20 horses, so we spent all our free-time with caring and training them as well as on competitions all over Europe. 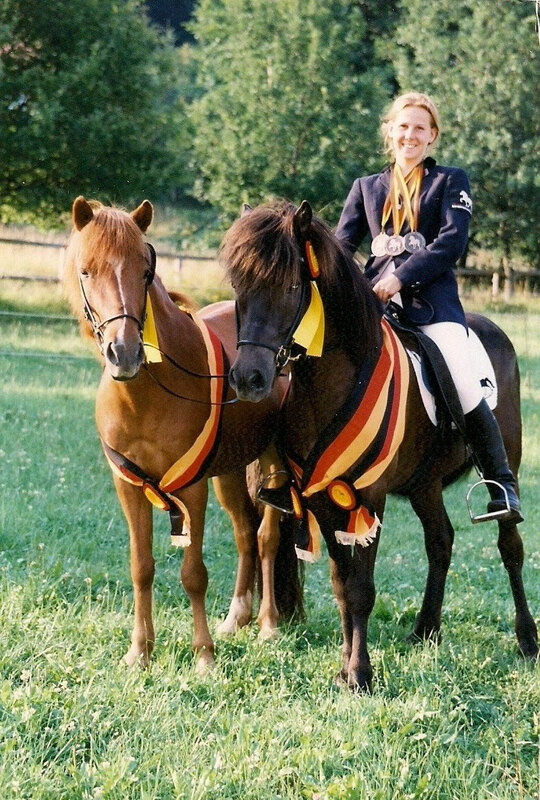 Since 1990 I was competing and won a lot of prizes on national and international level in tölt and gait tests as well as in versatility tests as dressage, jumping or trail. 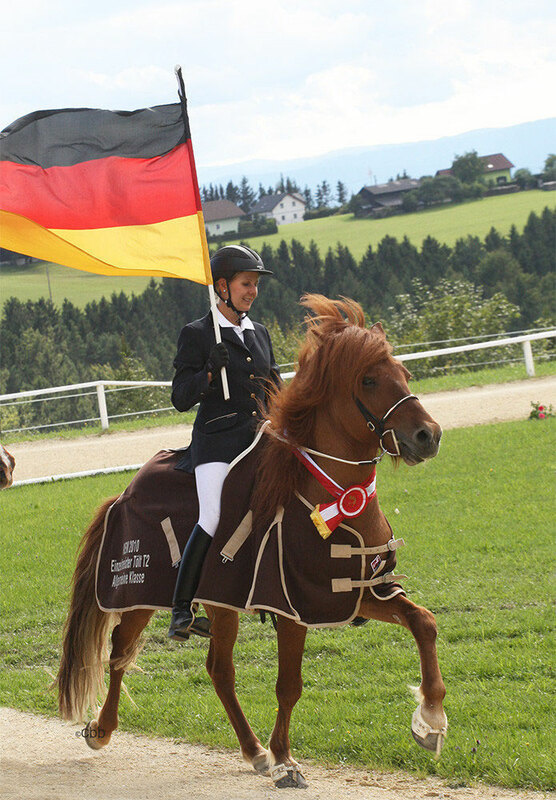 I was nominated into the Bavarian Youth team, the German Youth equipe and the German Pace equipe. 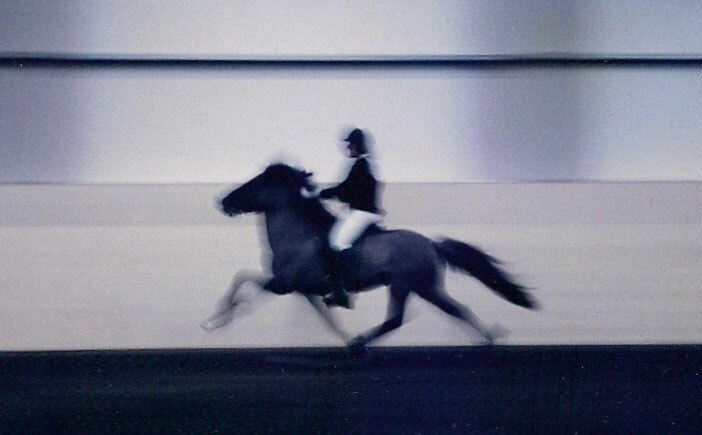 After school I decided to have a "horse year"; I worked for 6 months in Iceland for Baldvin Ari Gudlaugson where I was also allowed to train e.g.Galsi frá Saudarkroki. 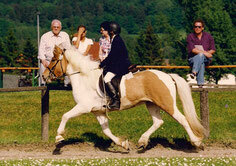 The other 6 months I spent on Lipperthof in Bavaria. After that I started my studies as an engineer in Geodesy and Geoinformatics. During this time I passed all my trainers exams up to level 3 in 2007, where I did the best trainer A exam until then "mit Auszeichnung". 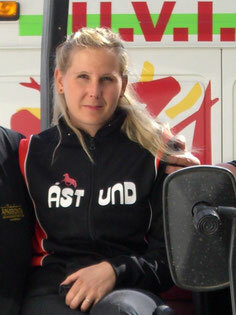 As well, I was part of the Icelandic show team in Apassionata for 2 seasons in Germany and Europe. It was interesting to get to know this show life, interesting people and all kinds of different breeds and riding styles. After I completed my studies I decided to work with horses and started working at Lipperthof. 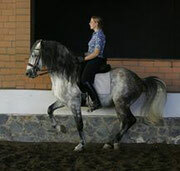 I was mainly responsible for the education and training of breeding, sports and sale horses. 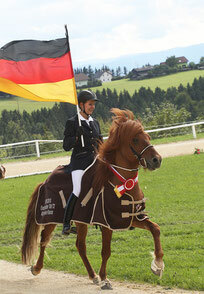 With my horse Blettur von Ellenbach I am part of the German National team. From August 2013 I got self employed at the Hirschschlager Farm in the Bavarian Forest. In summer 2017 i moved with my Danish husband to Denmark and I am now located near Silkeborg in Jylland.